Taverna "Kostas" is a seaside tavern on Agia Galini beach since 1980's. 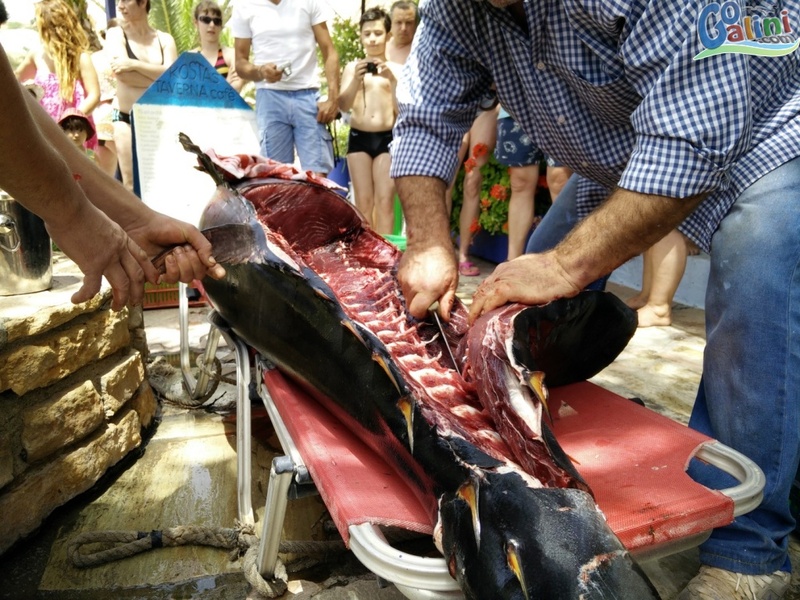 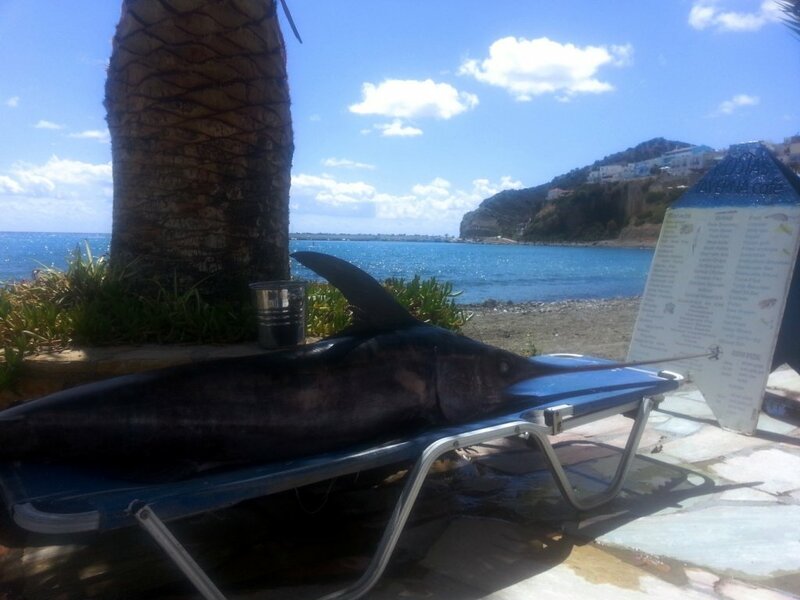 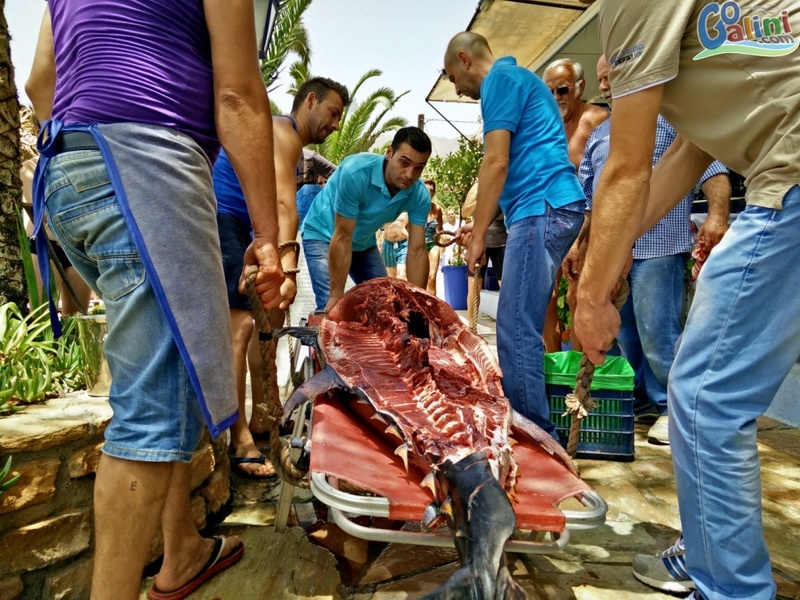 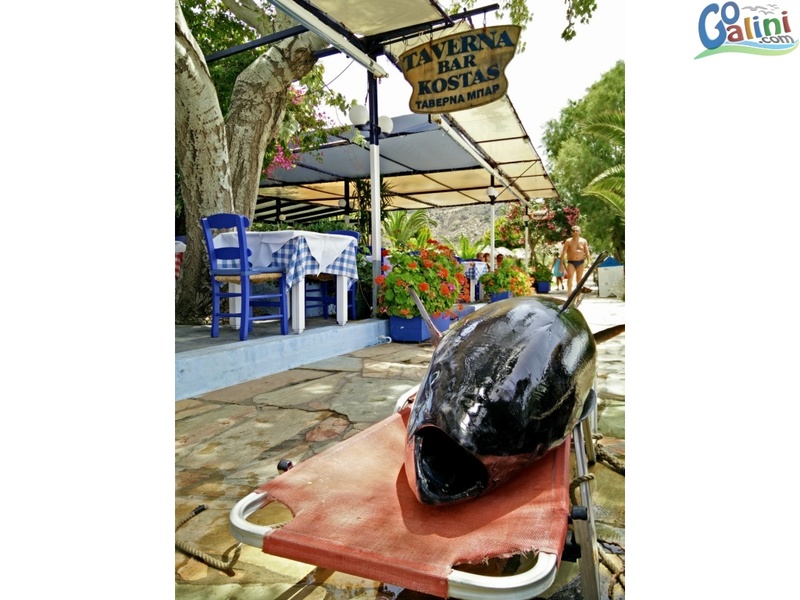 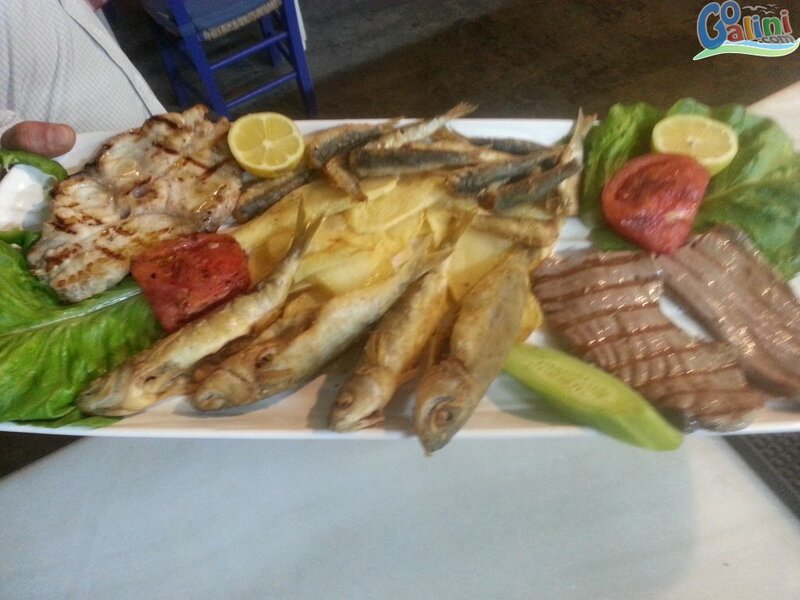 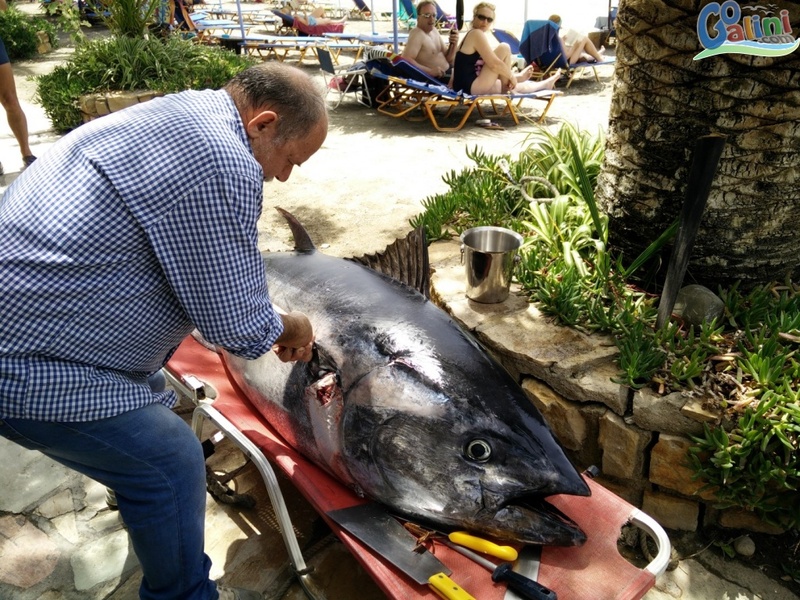 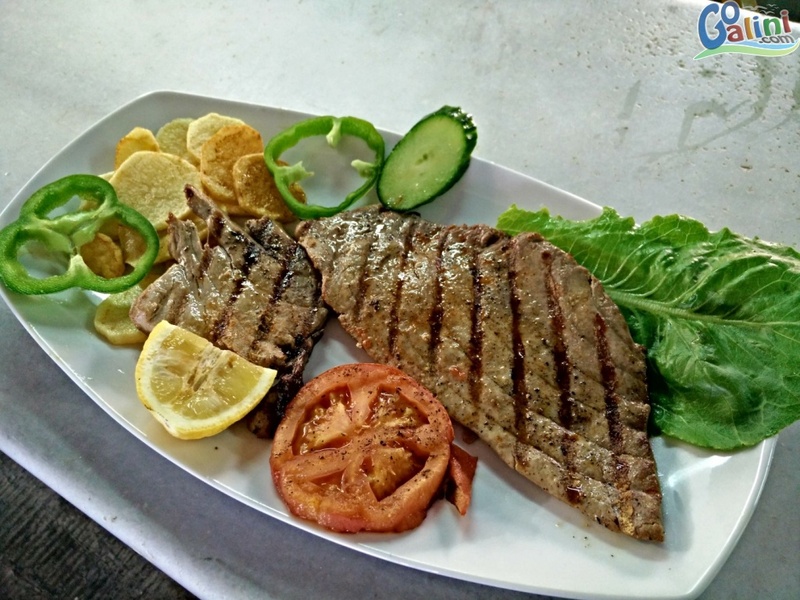 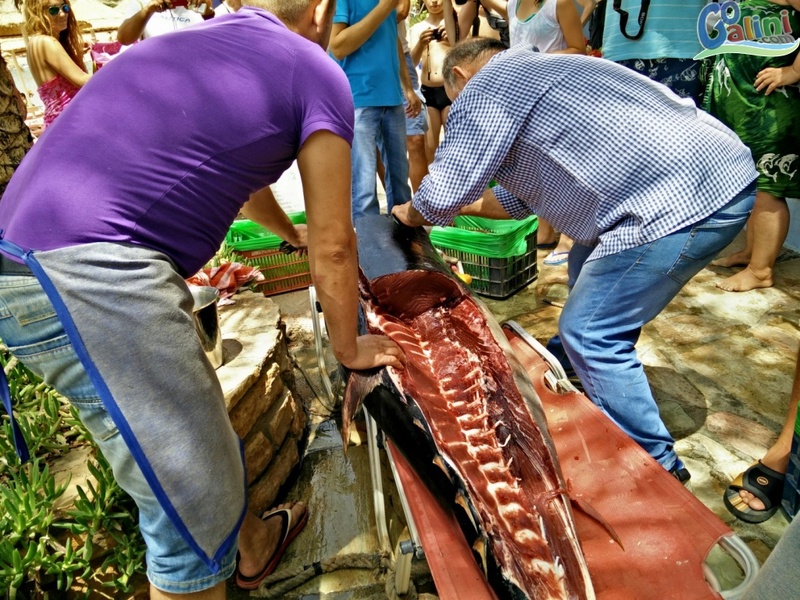 Well known for it's specialities, fresh fish, high quality dishes and for it's lightning fast and quality service, taverna "Kostas" have made many loyal customers over the years. 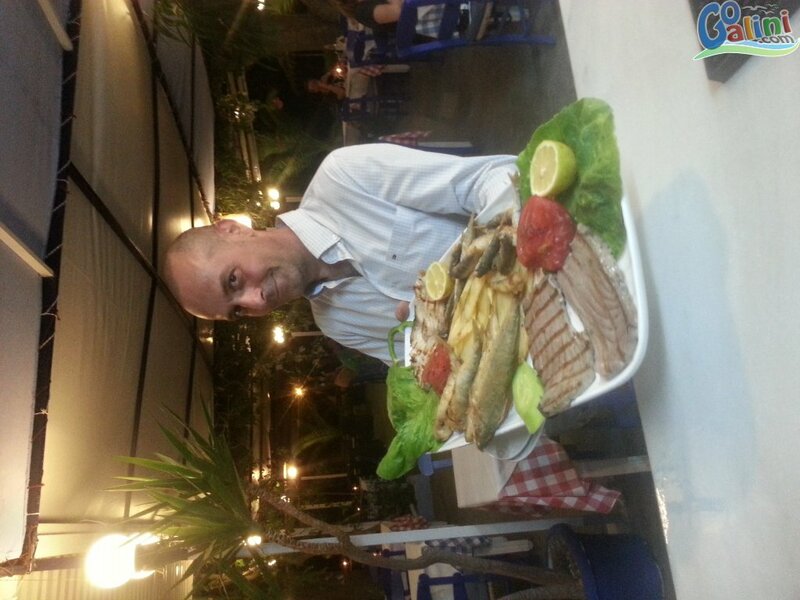 Kostas (the owner) is the main chef and with his extensive experience delivers exceptional dishes with impressive speed. 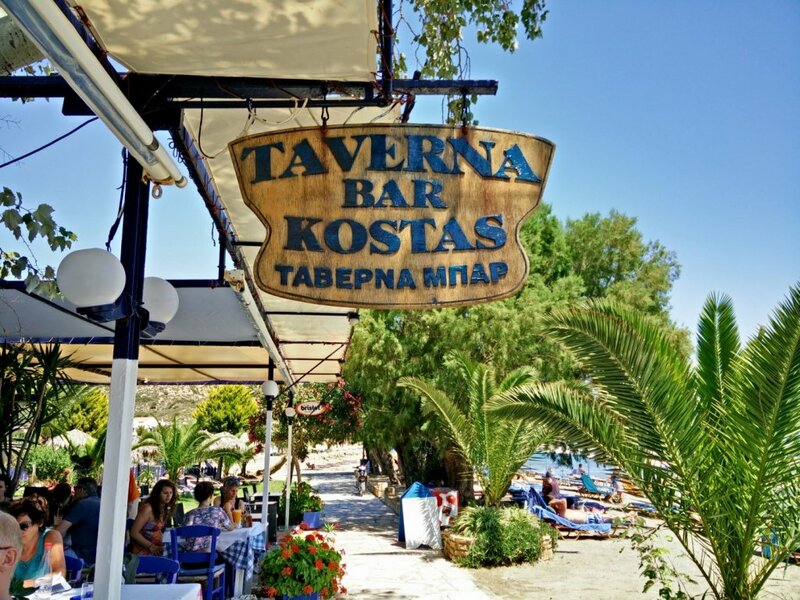 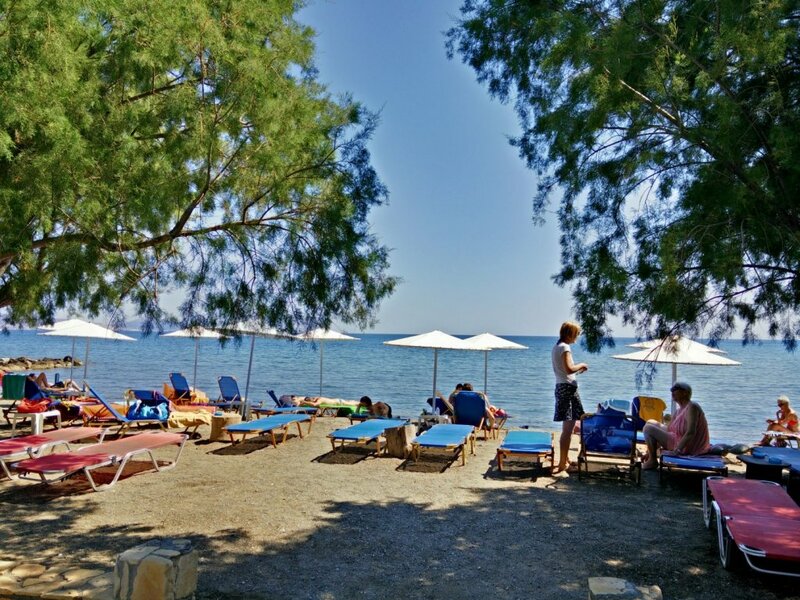 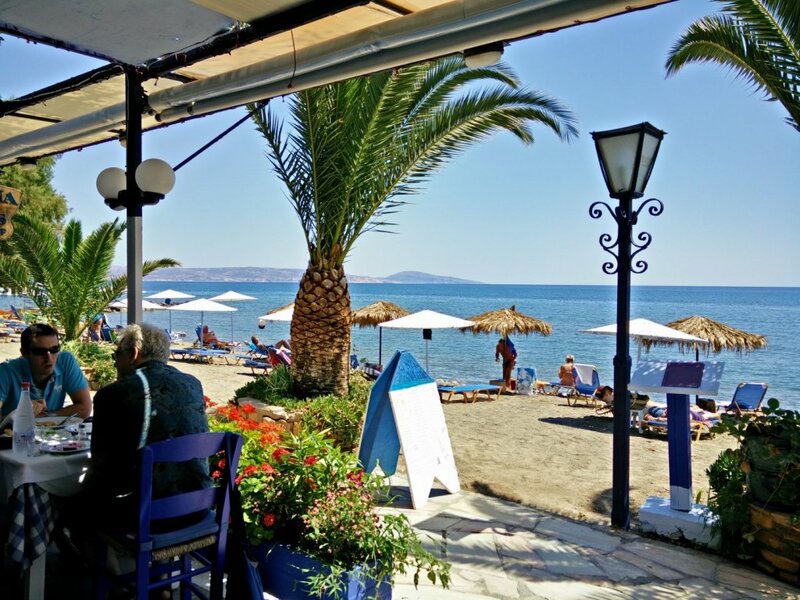 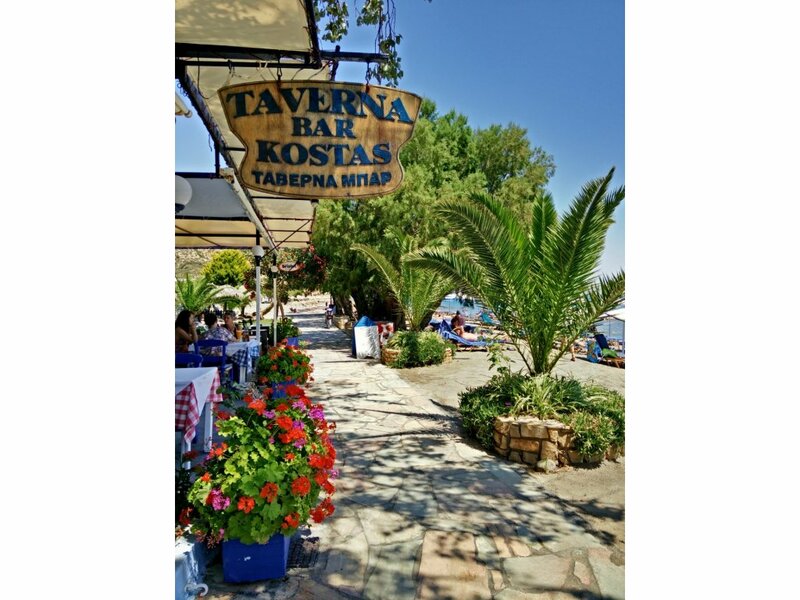 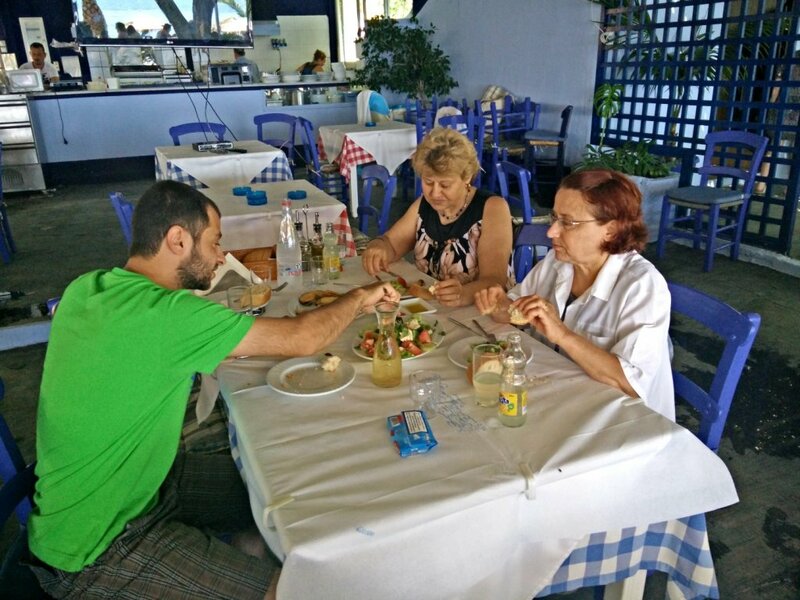 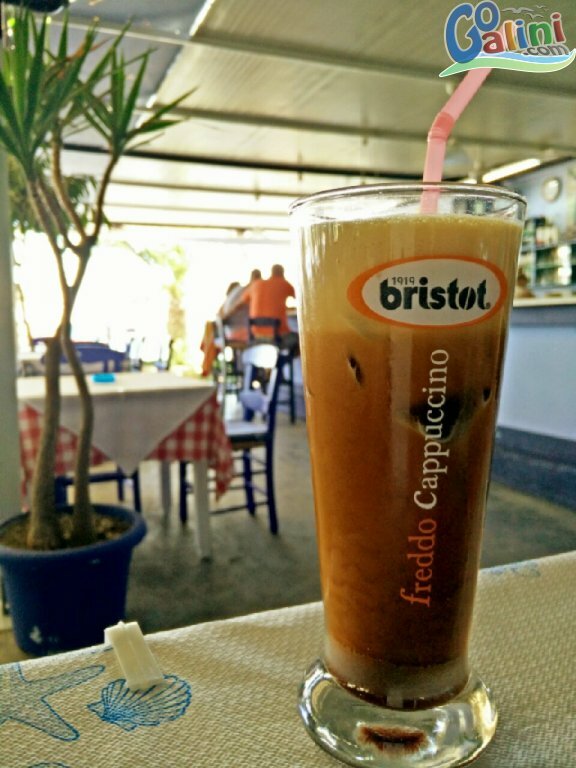 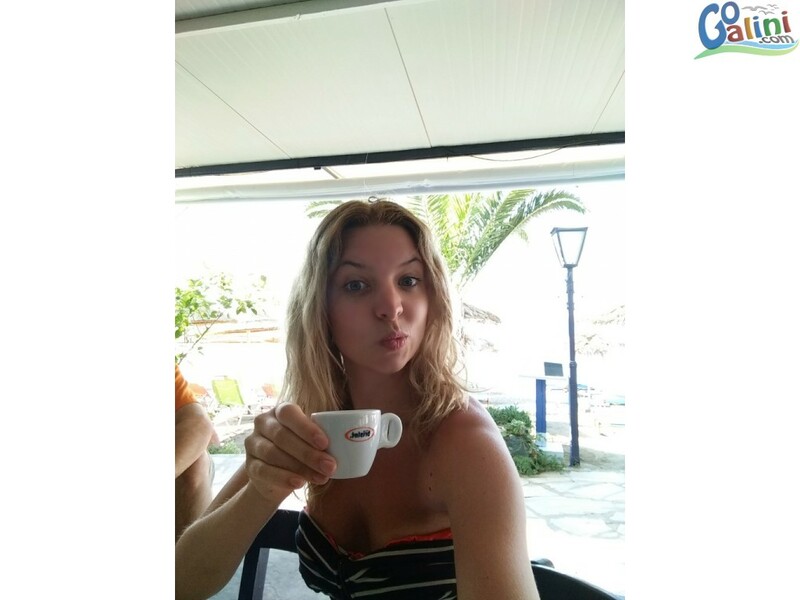 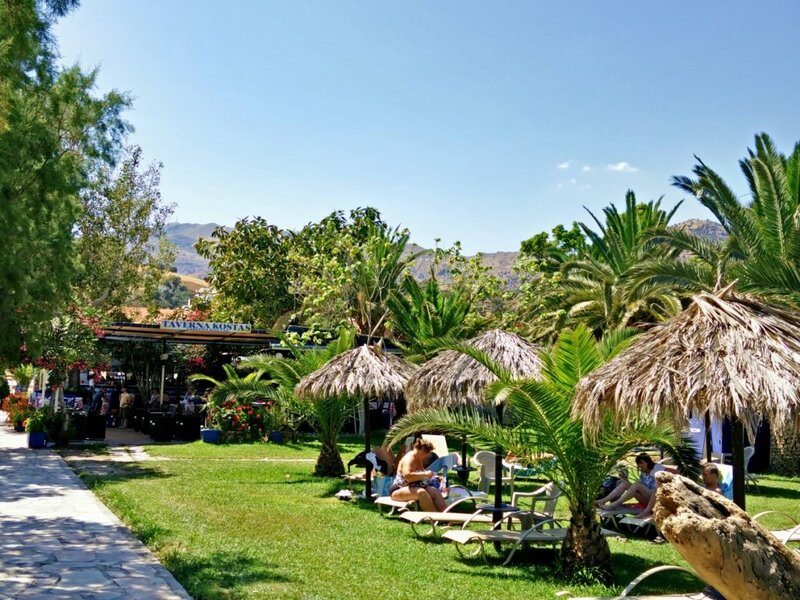 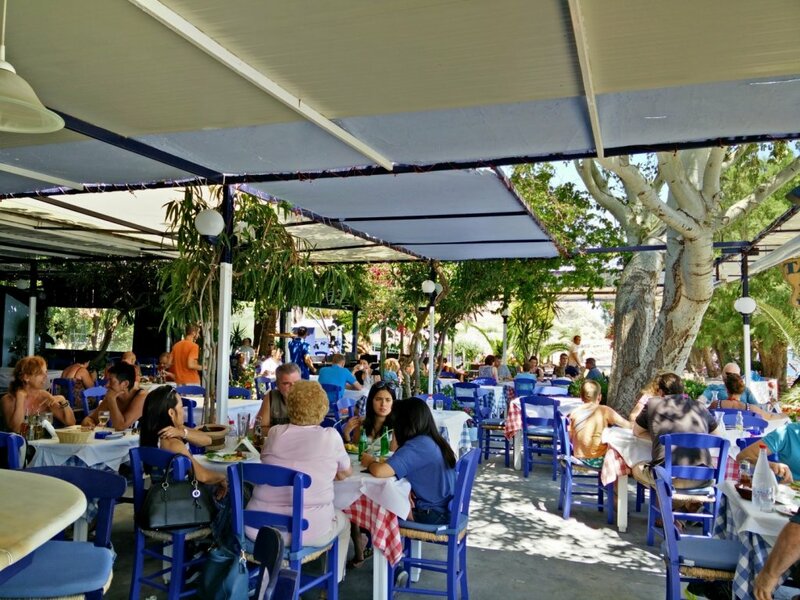 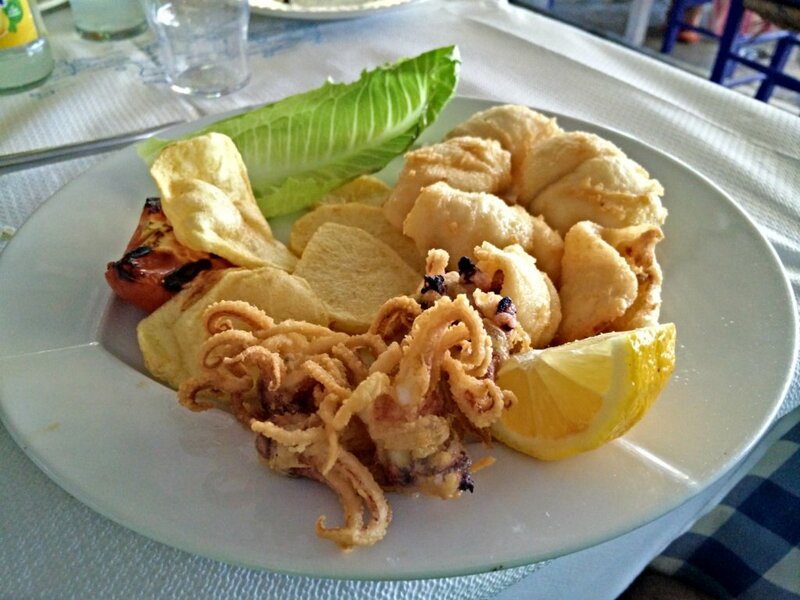 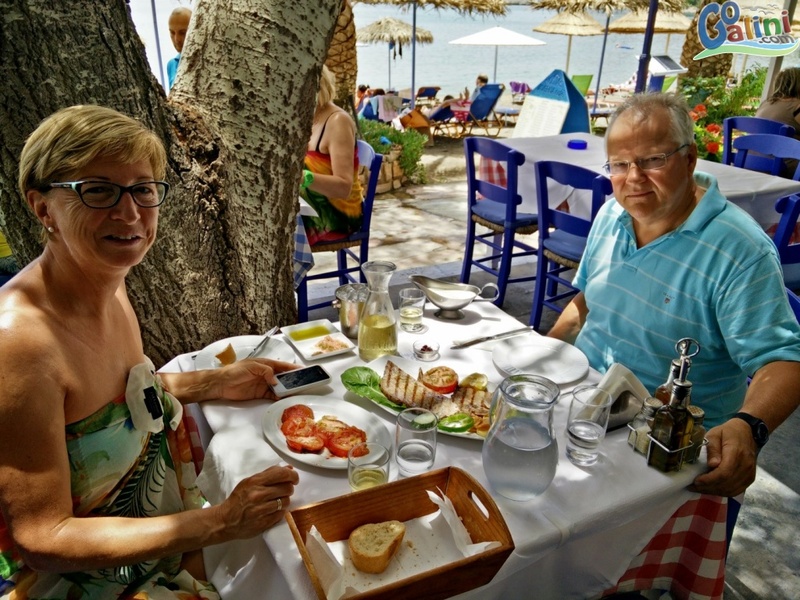 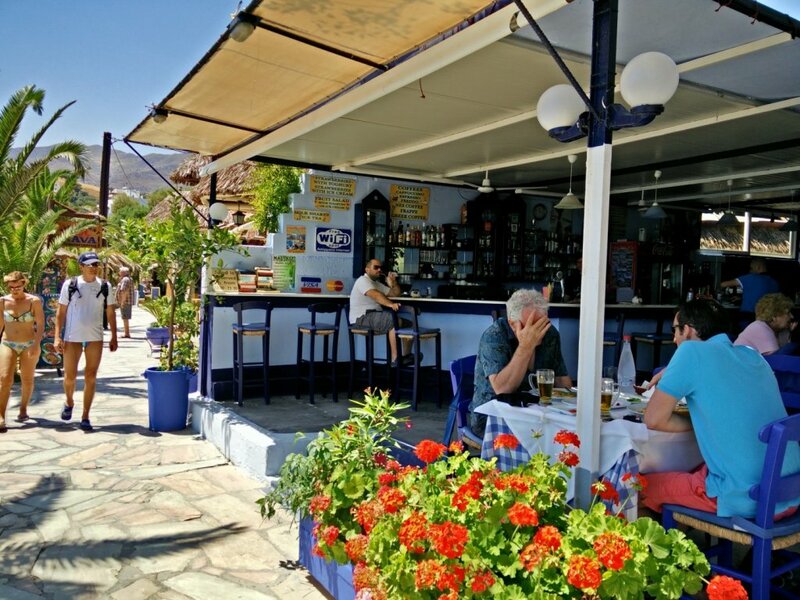 Kostas Tavern is ideal for lunch after you enjoy the sea, as it is on the beach surrounded by great trees and plants offers a cool environment to enjoy your food. 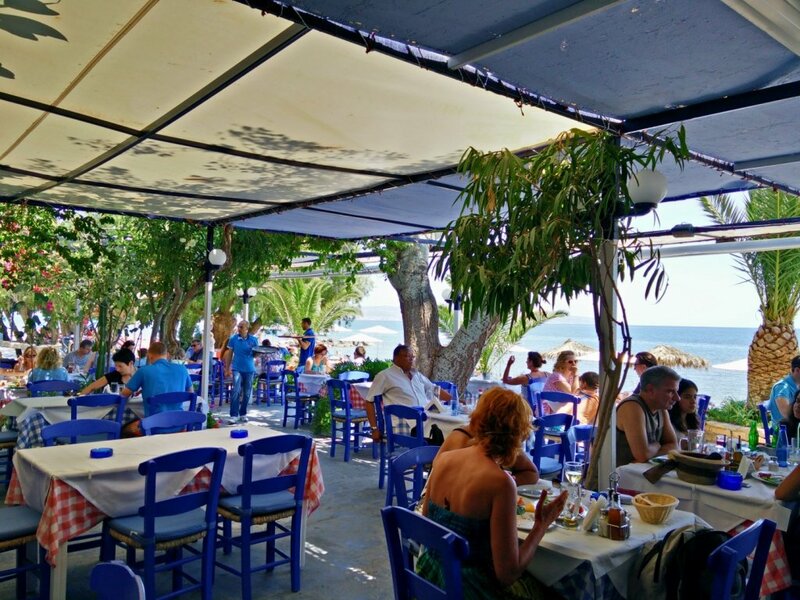 In the evening you can always enjoy a romantic dinner next to the sea in a cool and easy going atmosphere. 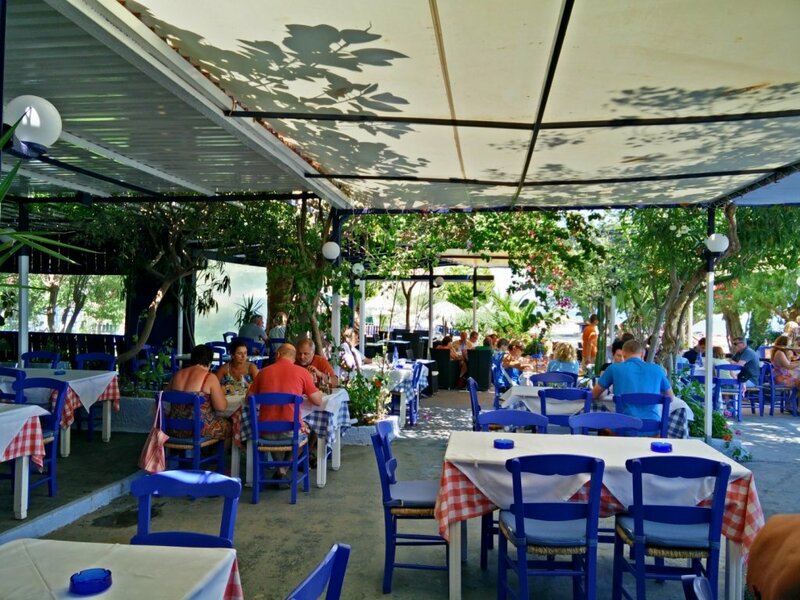 Opening Hours - From 09:00 in the morning until 23:00.